The platter is constructed from two pieces of 30mm thick aluminium with an acrylic damping plate sandwiched between making a very inert support for records. We can supply from factory preset turntable fitted with 4Point tonearm and a CAR cartridge. No need to fit tonearm or cartridge or adjust tangential geometry, tracking force, bias, VTA or azimuth!!! All is done in factory set up with higest possible precision and then shipped safely worldwide! 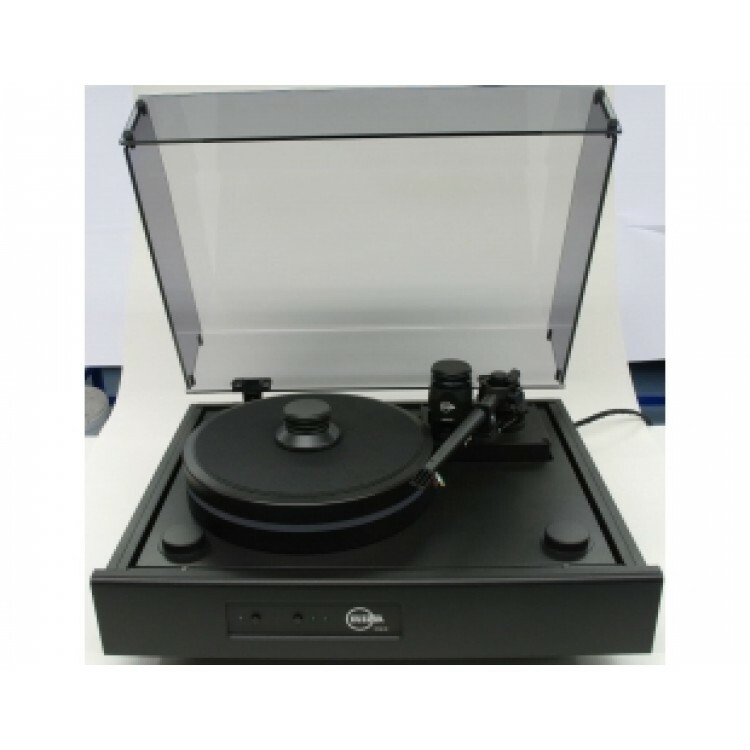 There is no other turntable at this level capable offering plug and play function. For more information contact us or your distributor.